Exceptional performance for both on/off-road applications. 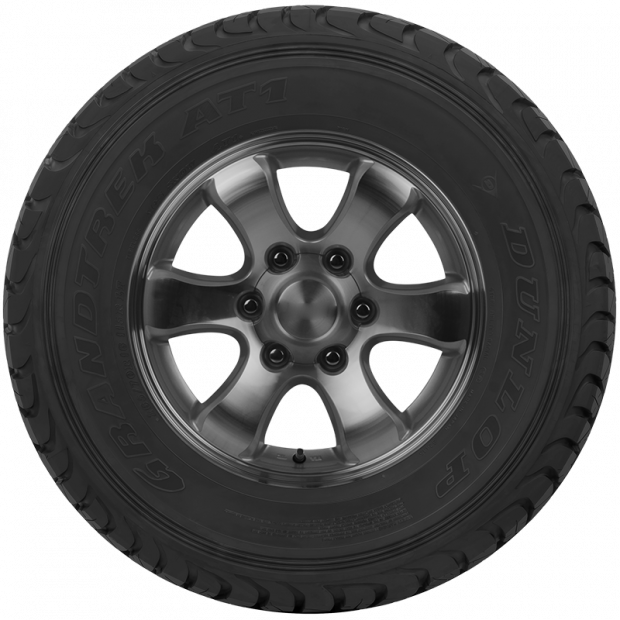 Designed as an Original Equipment tyre on the 70 Series Landcruiser, the Dunlop Grandtrek AT1 boasts a smooth on-road performance and excellent off-road traction. 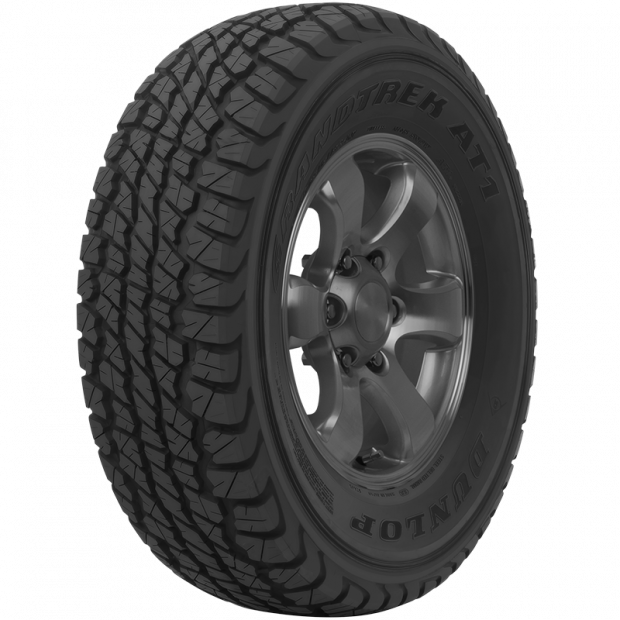 With its specially designed tread pattern and superior grip, this 4WD tyre is adept at diverting water away to reduce the risk of aquaplaning and therefore travels particularly well on wet roads. 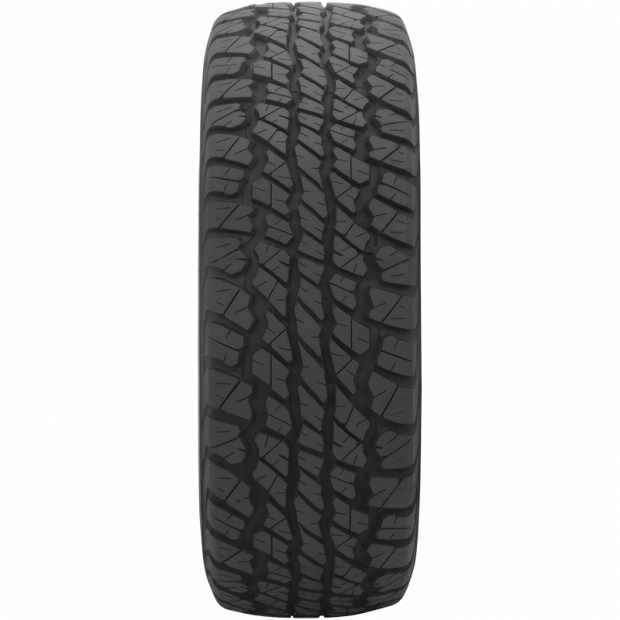 The Dunlop Grandtrek AT1 promises a smooth and comfortable driving experience for both on-road and off-road applications.